Drivers should be especially vigilant to ensure the movement of vehicles and plant on and around site is not a risk to pedestrians, cyclists, workers and other road users. Vehicles can also be adapted to minimise safety risks and encourage drivers, road users and pedestrians to be more aware of their surroundings. A side scanning detection system and side guard protection barriers were introduced on both sides. 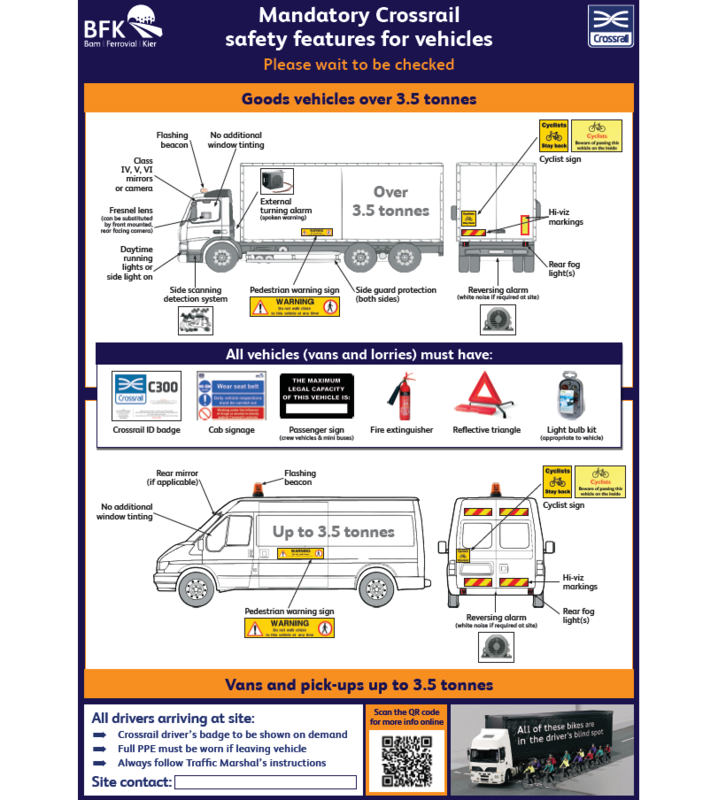 To find out more about what the industry is doing to improve road safety and manage risks posed by construction vehicles and plant to vulnerable road users, visit the CLOCS website, by clicking below.